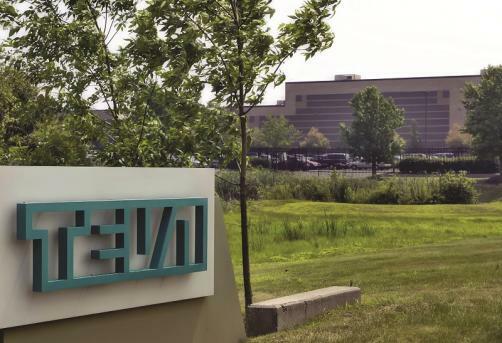 Only last month, the story broke that Teva was looking to cut away a number of employees, the rumours have now intensified with reports suggesting the number could be in the region of 10,000. This estimation comes amid speculation that new CEO Kare Schultz is looking to find savings of between $1.5 billion and $2 billion over the next two years, according to Bloomberg. It has also been reported that the company is looking to find half of these savings to be made from R&D expenses. Investors were clearly buoyed by the news, with Teva’s share price rising by 7%. However, for workers in Israel, the speculation is less welcome. A significant amount of cuts are expected at the company’s headquarters, in Petach Tikva. In a Globes piece, a worker suggested that many rank-and-file employees are expecting to lose their positions within the company and, as a result, there is significant unhappiness that Michael Hayden will receive $2.5 million as part of his severance package. Hayden, who is currently CSO, will leave his position, alongside a major management restructure by Shultz not long after he joined the company. Alongside Hayden, Rob Koremans, CEO of Teva’s global specialty drugs, and Dipankar Bhattacharjee, Teva’s CEO of its generics business, will also leave as part of the reshuffle. As well as changing up the leadership structure of the organisation, Shultz is expected to insist on a more commercial angle to the business – focusing on gaining value from existing products, rather than investing in R&D. This could prove increasingly challenging, as Copaxone was hit with unexpectedly early competition from Mylan’s generic product. On top of this, the generics market has taken a serious downturn since Teva’s $40 billion acquisition of Actavis – loading itself up with debt in the process.